Album Review in issue 31 of PROG magazine. 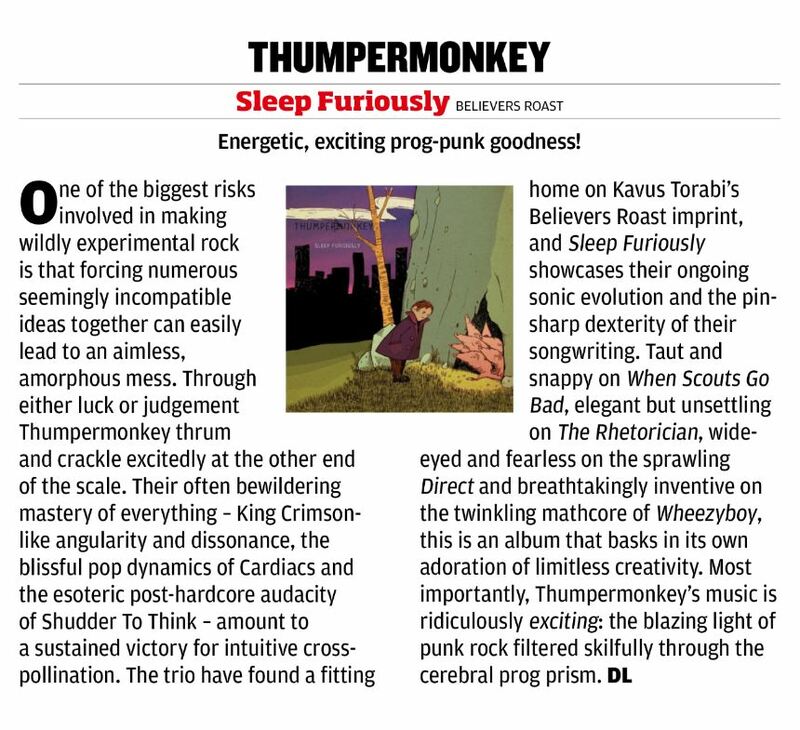 Thanks very much to Dom Lawson for his fantastic review of Sleep Furiously in the latest issue of Prog Magazine. The album is available physically from Genepool, or Digitally from Bandcamp and other online services.